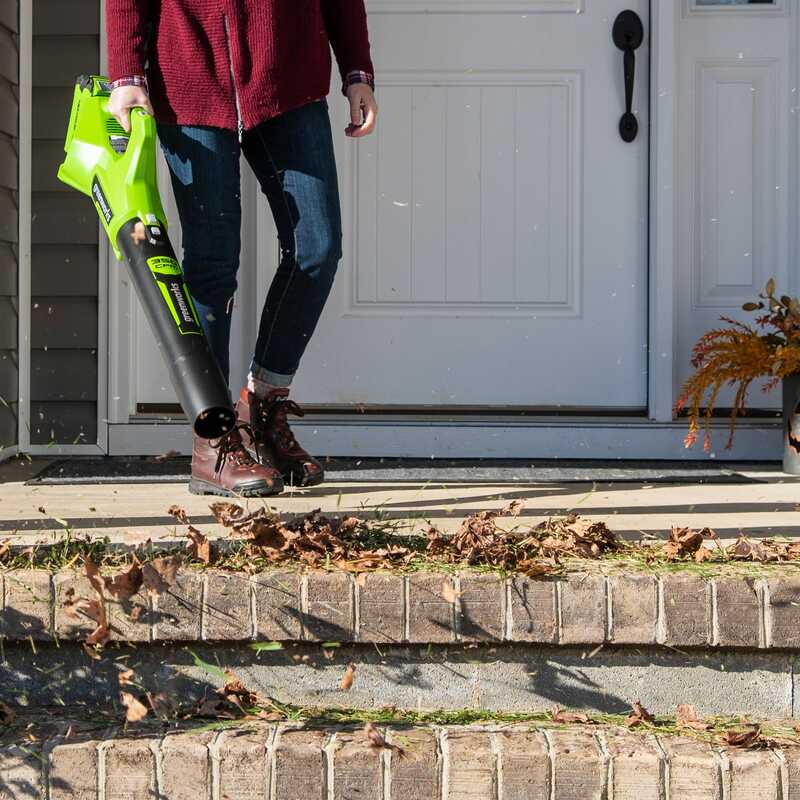 Perfect for yards up to ½ acre, Greenworks 40V tools are lightweight, start instantly, and require virtually no maintenance (no oil changes, no air filters, no gas cans, etc. ); but still deliver gas-like power. 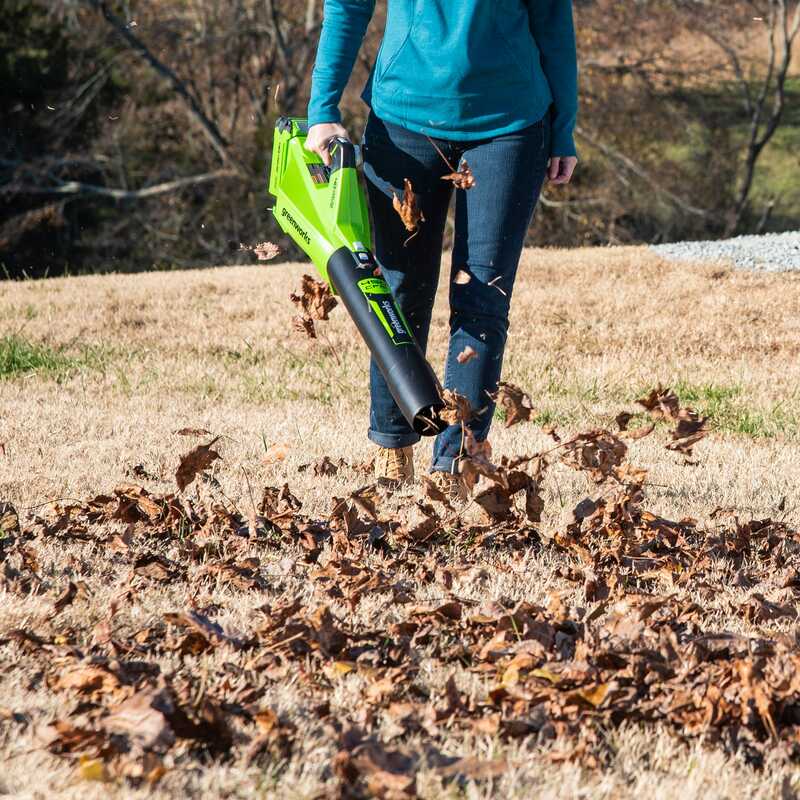 With a collection of more than 40 lawn tools, one battery powers all the tools you need.